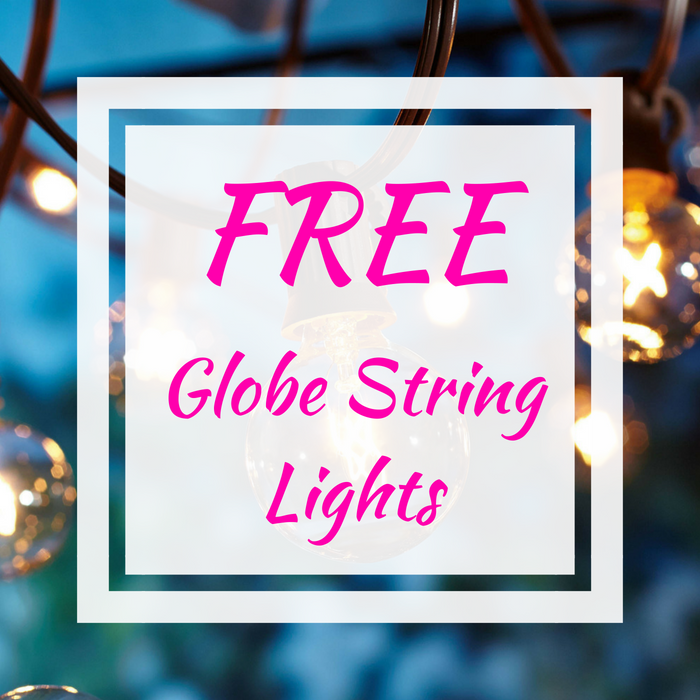 New TopCashBack Members: FREE Globe String Lights! You are here: Home / Great Deals / New TopCashBack Members: FREE Globe String Lights! TODAY ONLY! To all New TopCashback members, sign up for an account. Then, score FREE Globe String Lights from Walmart PLUS FREE store pick up! To do the deal, click here and set up your new account, then click the “Get Offer Now” button to buy your sponges. Choose FREE in store pickup or get FREE shipping with an order of $35 or more. Add 1 Better Homes and Gardens Globe String Lights priced at $9.94 to your cart and head to checkout. You must spend at least $9.94 to get this deal. Pay $9.94 or more. That’s it! The $10.60 will post to your TopCashback account within 14 days, and the amount will become payable within 14 days. Cash back can be credited straight to your checking or PayPal account. Note: Transactions must contain at least $9.94 worth of purchases to ensure the $10.60 cash back is credited to TopCashback accounts. Transactions may initially track lower, but within the 14 days after purchase it will be uplifted and turn payable at the amount of $10.60. Transactions may take up to 7 days to appear in your TopCashback account. The deal is open until 11:59pm PST on 5/16/2018 or until supplies run out; whichever happens first; applicable for purchases made directly after clicking through TopCashback. Only one TopCashback account is permitted per member.